Looking for some inspiration for your mid week dinners, but don't want to drain your purse dry? Never fear! 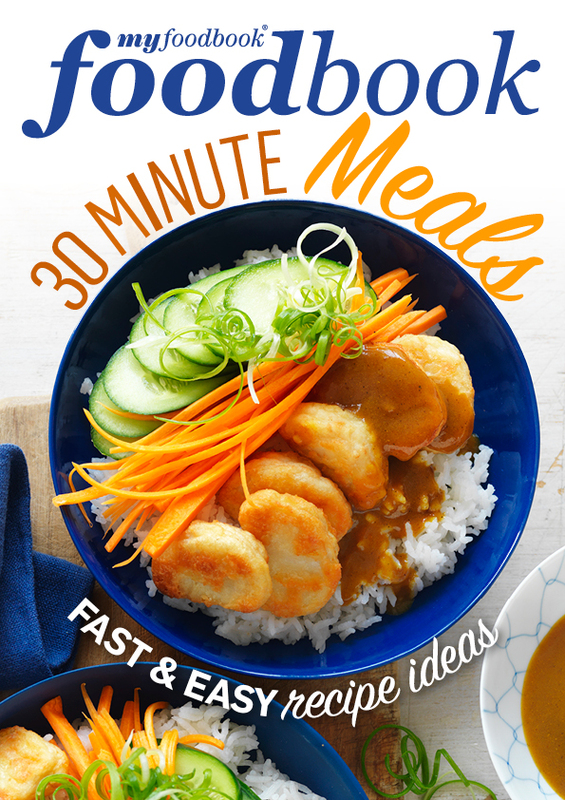 Here's a collection that's full of delicious meal ideas under $20. With a huge variety of dishes from easy pizzas and creamy pasta bakes, to stir fries, curries and soups, there are plenty of mouth-watering recipes for cooks on a budget. There's even some choice ideas for vegetarians.